Why Do So Many Lutherans Want To Imitate Evangelicals? The description of this blog is as follows: "Thoughts From An Ex-Evangelical Turned Confessional Lutheran (And How Jude 1:3 Led Me Here)." To some, the use of the word "Confessional" might seem a bit excessive or redundant. To others who came to true Lutheranism later in life after having been deceived for many years, we've found that use of that word is absolutely essential. Unfortunately, this is due to the fact that there are far too many so-called "Lutheran" churches out there that are anything but. Worse, there are some LCMS congregations out there that give lip service to our Confessions, but then you will attend one service there and you come to find out that they have strayed so far from that rock solid foundation of faith that any claims to the contrary are just laughable. For me, personally, it took 3 years before I finally realized that the LCMS church me and my family were attending preferred to follow Max Lucado more than Martin Luther. So, sadly, I know a thing or two about Lutheran churches that want to be as popular as their American Evangelical and Non-Denominational counterparts in the community and will do whatever it takes to let others know that the sign out front might say "Lutheran" on it, but they don't have to worry about that impacting the doctrine, practice, sermons, and studies. With that being said, I think it only makes sense that every now and then I would try to generate some serious discussion and prayerful consideration regarding the critical differences between American Evangelicalism and Confessional Lutheranism. Today, I want to share an EXCELLENT presentation delivered at the Issues, Etc. "Making The Case Conference" back in 2014 by Craig Parton in which he talks about the spiritual dangers involved with Lutherans imitating Evangelicals. Why do so many Lutherans want to imitate Evangelicals? Why do Lutherans always seem to want to imitate Evangelicals even if it's right down to their theology or their doctrine and practice? That was the very first time I ever listened to a presentation by Mr. Parton let alone heard of him, but I thought it was a very good lecture and was nodding in agreement several times throughout it. I agree with him that we have an historic opportunity to demonstrate that Lutherans have everything Evangelicals are always looking for, especially as we approach the 500th anniversary of the Reformation. 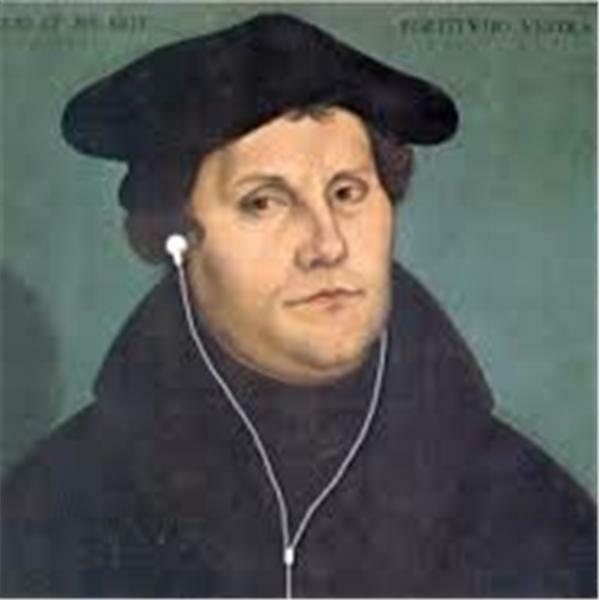 -- "Lutheranism has an uncanny ability to hide its light under a bushel." -- "Leave it to the Lutheran church to want all the discarded crap from Evangelicalism and Evangelical worship, jumping on that boat at the moment Evangelicals are leaving it." -- "As I say to Pastors, I will be the easiest parishioner you ever had. All I want is Law and Gospel, the Hymnal, hymnody, the Liturgy, absolve me, get the bread and wine into my mouth, and I won't cause trouble. Don't do that and I will be a nightmare to you." -- "To a lot of Evangelicals, 'Lutheran' means either 'Liberal,' 'Catholic,' or 'both.'" 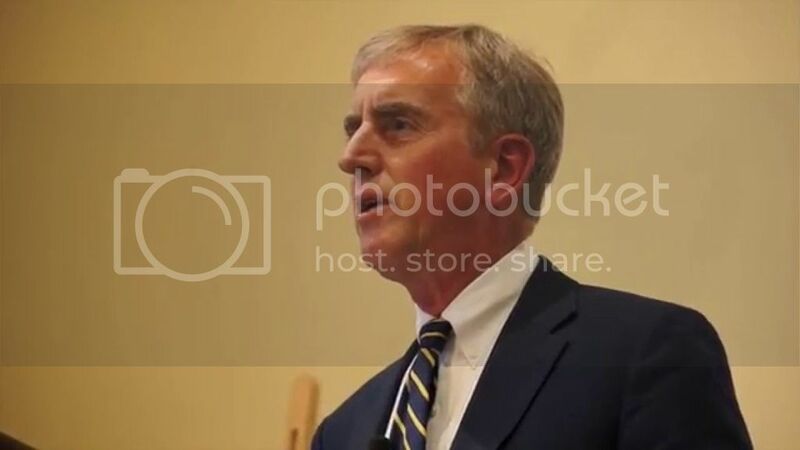 -- He made some powerful comments about how Evangelicals tend to take Daniel and Revelation very literally, but then they take all the verses in the Bible about the Sacraments as being entirely symbolic. -- The fact that he says that "I read my way into the Lutheran church" I think is much more common for people than we'd assume it is. I mean, the same is true for me personally. 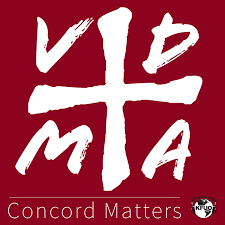 It was reading Luther and the Book of Concord at a critical time in my life that finally convinced me that Lutherans were far closer to (if not spot on with) the whole truth of Scripture than any other denomination out there today. -- The problem with most churches today? 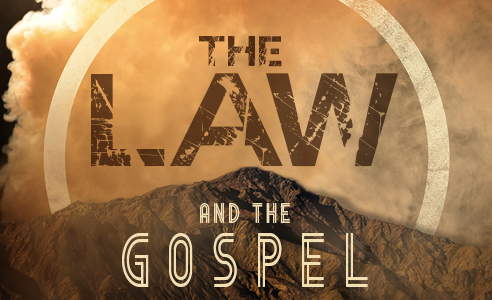 "Each Sunday, we heard a lot of entertainment, a lot of Moralism, but no Gospel!" -- "The roots of Evangelicalism are not in the Reformation." -- "Whenever I go into a town for the first time I always ask, 'Can you please tell me where a dead, orthodox church is? I'd like to attend one.'" -- "Sanctification is the primary focus of American Evangelical preaching. There's also an emphasis on Revivalism too." -- "Evangelicals think they're all called to the ministry! Every single one of them has their own ministry! They don't believe it's their Pastor's duty to evangelize their neighbor." -- "Even a 'bad' Lutheran sermon is better than all of the Evangelical sermons that I've heard, because of Law and Gospel." In a sense, Parton's presentation was as much an encouragement for Lutherans to evangelize Evangelicals as it was a critique of American Evangelicalism itself. In a Lutheran layman's terms, any discussion about the merits of Lutheranism versus Evangelicalism is always about finding normalcy and content in Christian worship through faithfulness to doctrines that then inform our practices week-in-and-week-out. to quote your tweet: "Only two people classes exist: believers and unbelievers, godly and ungodly, converted and unconverted, regenerate and unregenerate. #Lect30" Then why do you believe that everyone is a sinner? If you are a new creation in Christ and old things are passed away you cannot be just a sinner anymore. That is disrespectful to the new creation in Christ, and to call yourself just a sinner is putting down what Christ did in this new creation. Yes we all still sin and have the sin nature in the body until it is glorified, but our nature is now a godly nature. Clearly, one quote ripped out of context does not define (or negate) and entire doctrine of the Christian faith. Yes, believers are declared righteous before God thanks to Jesus Christ and that deals with our eternal glory in His presence. However, believers still live in the here-and-now where sin is still an ever present truth for each and every one of us. 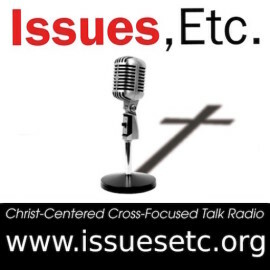 Should we ignore sin and stop waging war against it? No way! 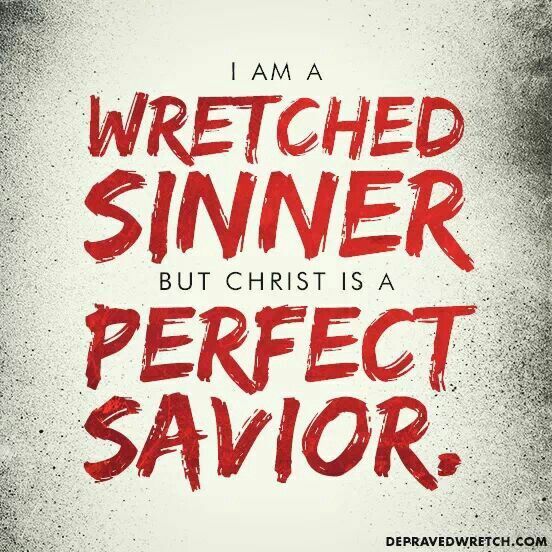 We are simultaneously saints and sinners, yes, but just because we're saints doesn't mean we should ever ignore or minimize the presence of sin in our lives. If "our nature is now a godly nature" as you say, then why do we all still sin in this life? Are we to ignore that reality and never repent of them due to this "godly nature" then? Wouldn't that be "disrespectful" to our Lord and Savior Who instructs us otherwise and Who teaches us that ours is a life of daily repentance? Should we stop saying the words "and forgive us of our trespasses" and the Lord's Prayer then? Maybe John was mistaken and being "disrespectful to the new creation in Christ" then when he wrote in 1 John 1:8-10 (ESV) "If we say we have no sin, we deceive ourselves, and the truth is not in us. If we confess our sins, he is faithful and just to forgive us our sins and to cleanse us from all unrighteousness. If we say we have not sinned, we make him a liar, and his word is not in us." Remember, he was writing that...to those who were already Christians. Furthermore, if what you say were true, then we'd have to conclude that like John, St. Paul was "being disrespectful to the new creation in Christ" too, and all the letters that he wrote need to be ignored completely. The reality is that BOTH MEN were Apostles of Jesus Christ who were divinely inspired to write each and every word that they wrote. Sorry, but I'll stick with their take on the subject.